Eliminate manual data processes once and for all with one API that lets you flow content to all your retailers and sales channels. Perfect data. Everywhere it's needed. One-to-many — Starting with a single source of truth, Venzee transforms and distributes product data to all desired sales channels. Venzee monitors data requirements, so retailers always receive data from brands that’s complete, accurate, and error-free. Buyers are happier and products get to market faster. Venzee’s pure-play, API-driven solution lets data management providers add content distribution functionality that adapts to market needs with minimal resources. Overcome the challenge of content distribution with minimal resources. 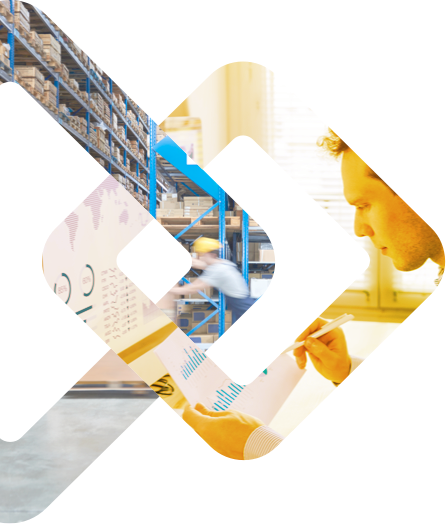 Venzee replaces manual data distribution with system-to-system automation, processing data that originates from your manufacturer clients and distributing it to retailers, marketplaces, and ecommerce platforms. Venzee overcomes the chaos of all the data sent your way by suppliers. Different systems and formats are controlled and channeled to output pre-validated, complete, consumer-ready product content that can sail through the buyer’s step. 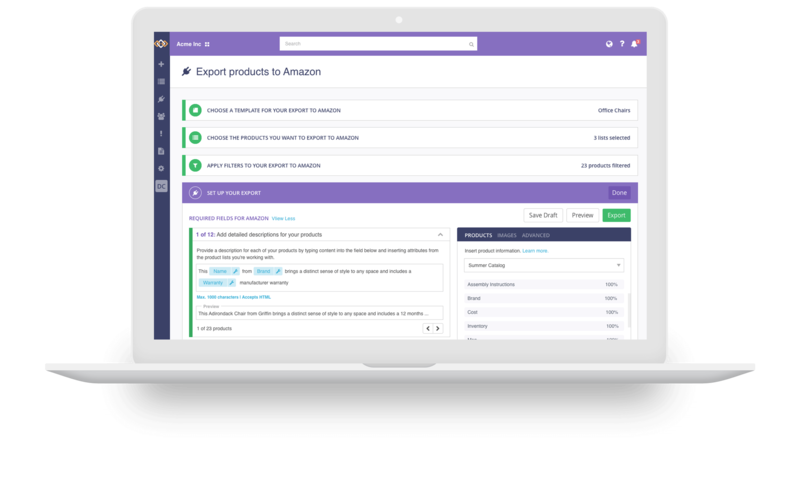 See products go live faster. Venzee updates product data accurately and quickly throughout your distribution network. 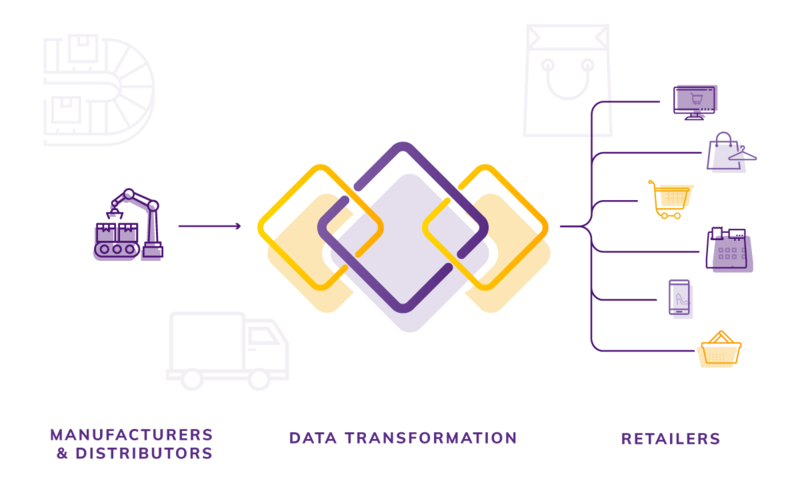 Integrating with the systems and workflows you’ve built to manage product information, Venzee adapts product data to all formats and requirements and distributes it to your retailers efficiently. 90% of enterprises are unaware of how much human resources they waste on manual data management. Tailored plans that match the value we deliver. Manufacturers and retailers just starting out but already seeing the problem with manual data management. Distributors, wholesalers and other SMBs with a goal to improve efficiency and allocation of resources. Household brands and large retailers looking to save thousands of hours every year. We believe all manual data management should be automated. Our clients in over 100 countries do too.